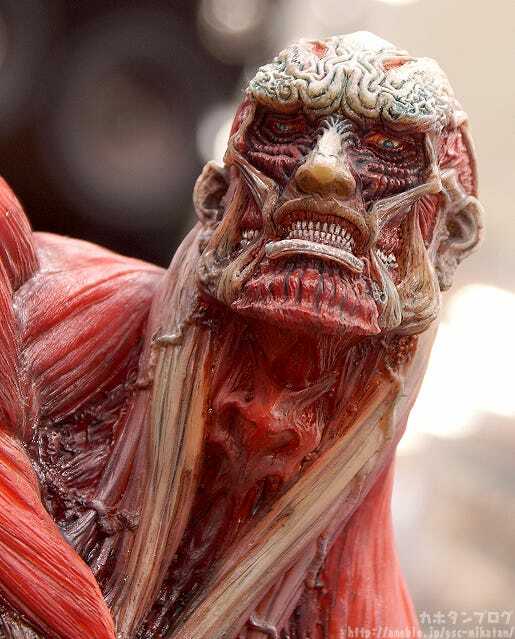 Kahotan's Blog | GOOD SMILE COMPANY Figure Reviews | The Colossus Titan: TAKAYUKI TAKEYA Ver. 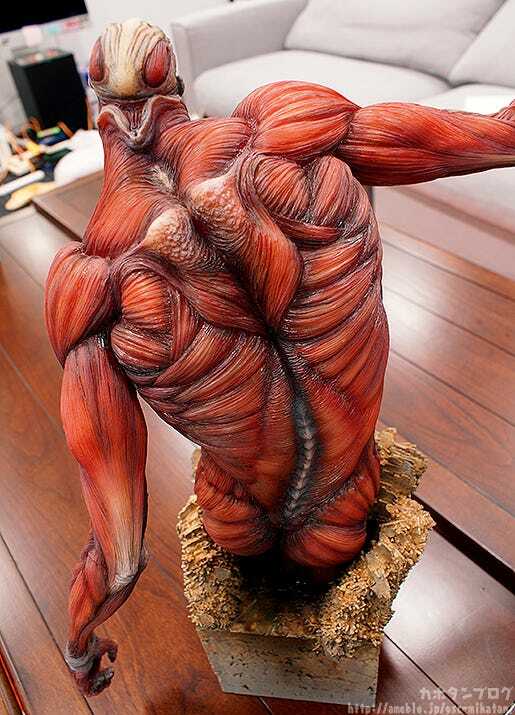 The Colossus Titan: TAKAYUKI TAKEYA Ver. 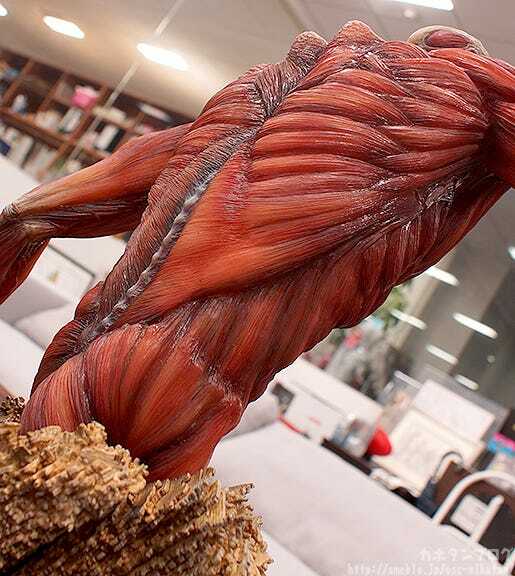 The first in Good Smile Company’s ‘Wonderful Hobby Selection’ series of top-notch figures is none other than the enemy of mankind from the popular anime ‘Attack on Titan’ – The Colossus Titan. The titan who stands taller than all the others, towering over all that stands in his way. 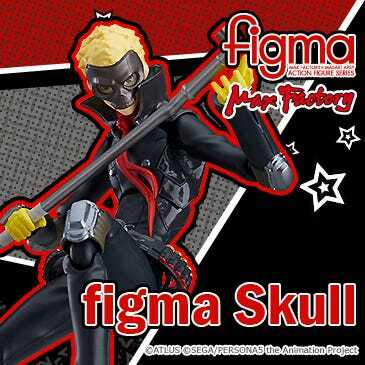 The figure is designed and sculpted by Takayuki Takeya! This is more than a figure – it is a work of art that captures the strength and power of The Colossus Titan in a pose of epic proportions. The figure is made from polystone allowing for meticulous detail to the sculpt, a heavy appearance and an unbelievably realistic texture. Standing an impressive 490mm in height, the figure also lives up to it’s name, with his hand ready to come crushing down on whatever is in front of him. No matter what angle you choose to look from he is a treat to the eyes – and the closer you look the more details you’ll see! 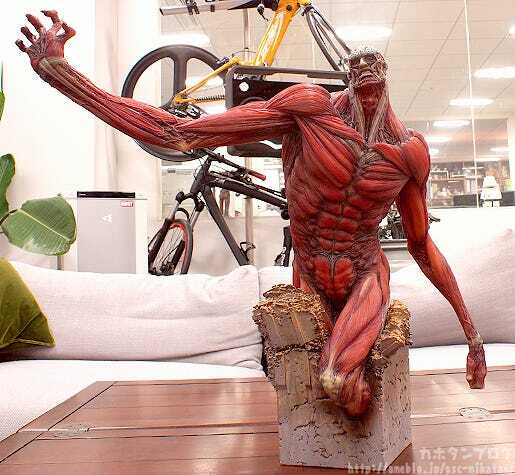 The Colossus Titan is a figure in a class of it’s own, and only 500 will be made available worldwide, with each being engraved with a unique serial number. 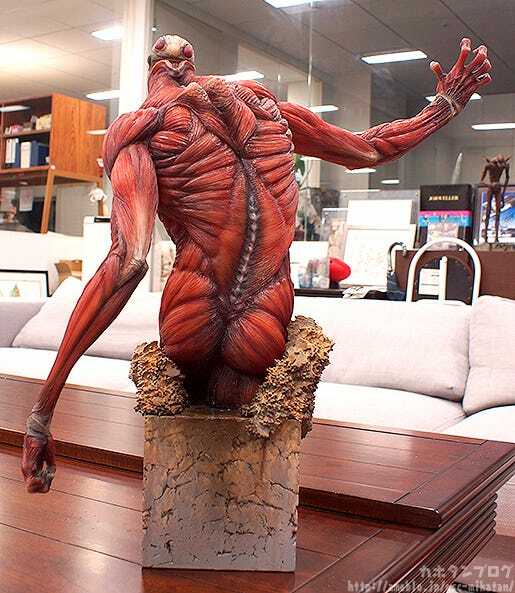 A huge figure by sculptor Takayuki Takeya! The photo above is an early view of one of the products release photos! You can feel the power behind this figure!! Take a good long look…! Even his back has an overwhelming feeling of strength to it! 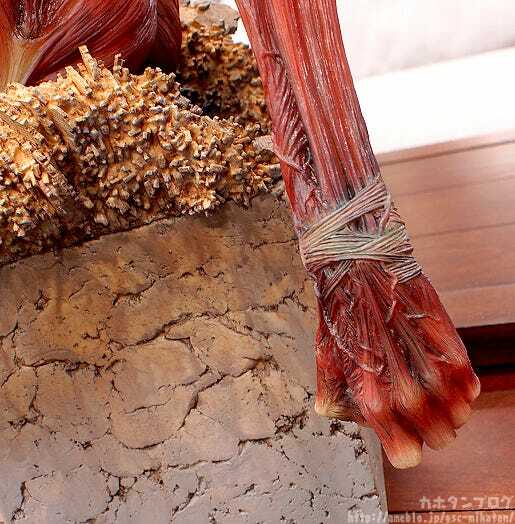 Each of the muscles and tendons all over his body are so incredibly intricate! 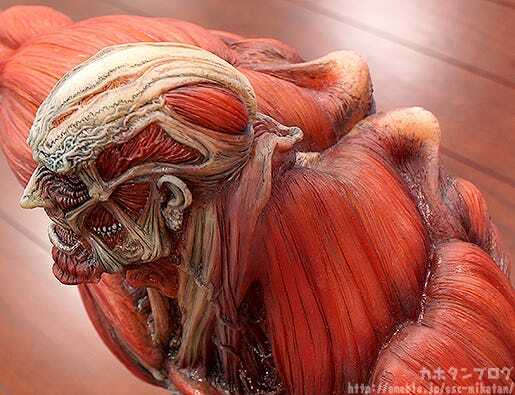 The mountains of flesh extending from his spine are all made to look like they’re being pulled inward, giving the figure such an impressive presence! Even though the figure is sculpted from cold, hard polystone… the arrangement of the figure makes it look like it should be warm and fleshy to the touch! This angle also gives a good look at the shoulder blades! 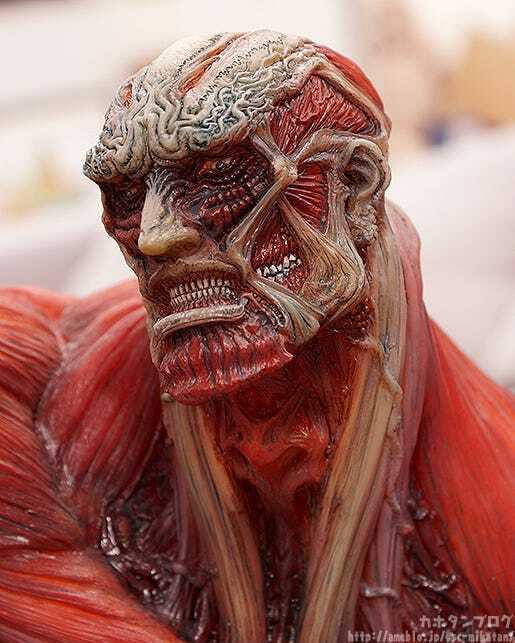 Plus if you stare at his head for awhile… I swear the bony parts on his forehead wriggle slightly…! In fact, most of his body looks like it should be beating with a pulse…! 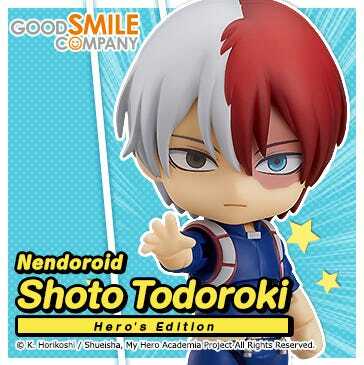 As you may have read in the description, this product is actually a part of a new series of figures called the ‘WONDERFUL HOBBY SELECTION’! What is the WONDERFUL HOBBY SELECTION? 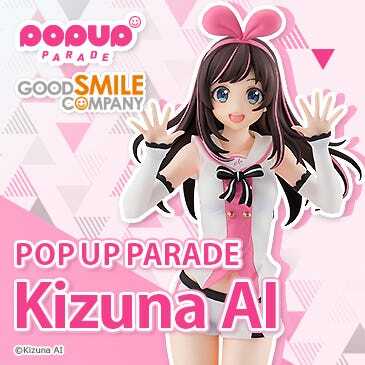 The WONDERFUL HOBBY SELECTION is a brand new series of products brought to you by Good Smile Company, focusing mainly on figures. These products will be absolute top-of-the-line products – with meticulous sculptwork, high quality artistic work and top-notch quality to live up to the needs of collector’s looking for the best of the best to add to their collection. 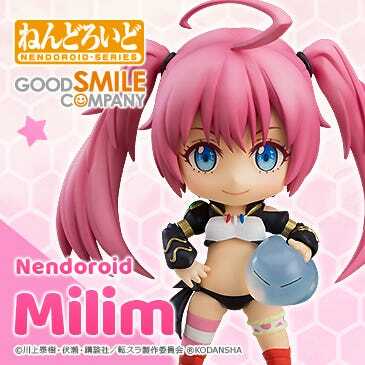 In other words, the new series of products will reach all new levels of high quality – a whole new grade of figures!! I’m sure there will be many more products joining the series soon! In fact, number two is VERY soon! 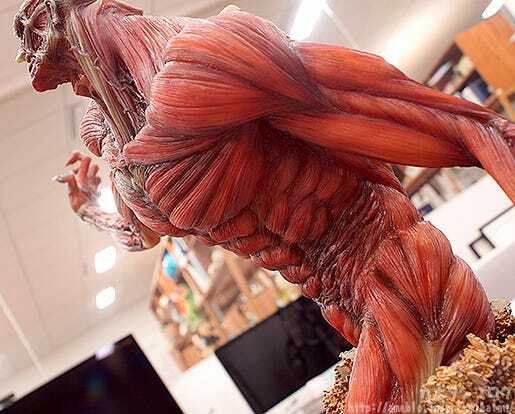 Taking a look at a shot where you can see the entire figure really shows off his impressive size! 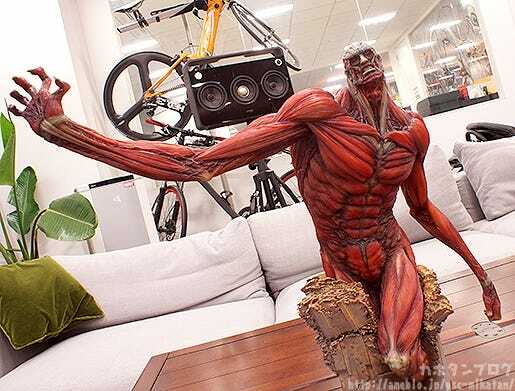 The long extended arm ready to knock the Survey Corps from the skies…! 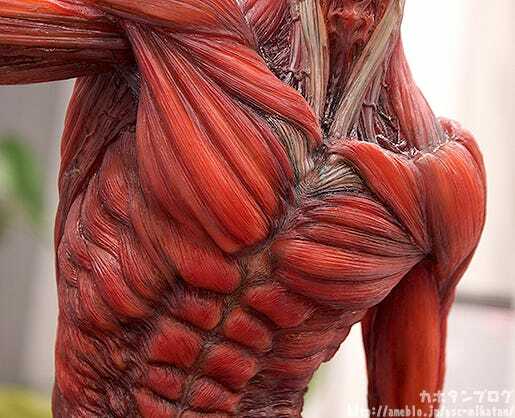 The stomach area is just as impressive! Once again the contractions of his muscles all look so incredible! The strained muscles in the area around his neck is also fantastic!! 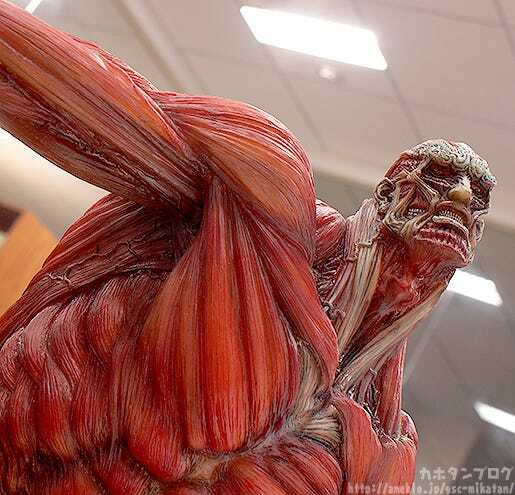 A look from the side shows off the ups and downs of his muscles, as well as the dynamic feel of his pose! 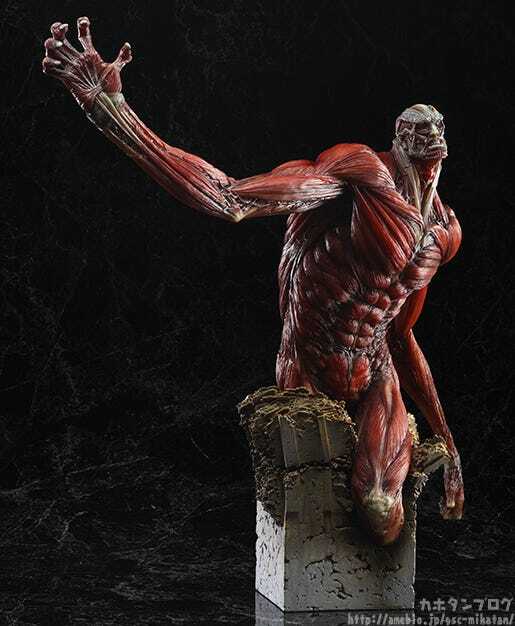 The contractions and extensions of the muscles really give the figure it’s amazing pose, and bring out the realistic feeling of the figure as well! 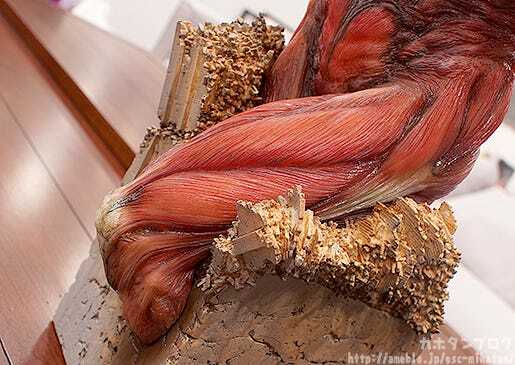 Each and every little line of muscle just begs to be touched!! You really need to see it for yourself to understand! Each and every one of the bricks looks different… all the small cracks and broken pieces have also been carefully included… there are no words to explain how amazing it looks!! 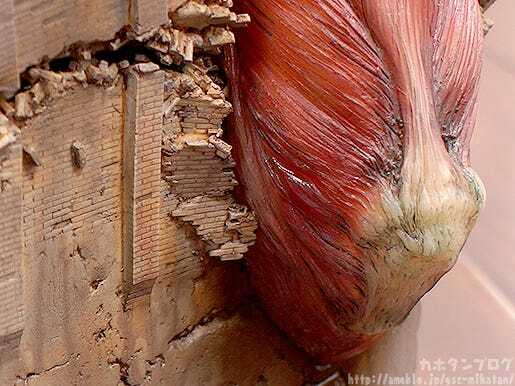 His legs are amazing… but wait until you see his hands close up!! 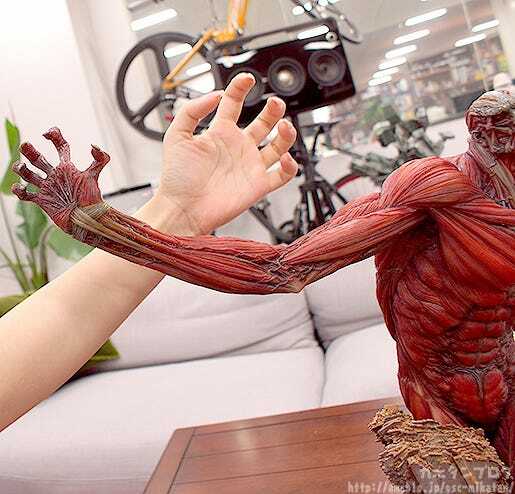 The hand looks so creepy! Down to the long nails that hand off them! 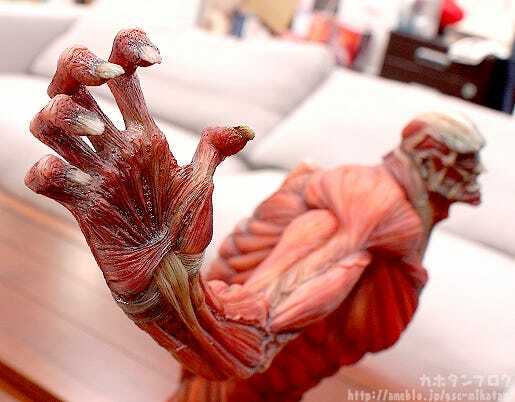 The warped look of his hand together with the blackened, almost decaying nails add an aged look that makes the Titan look all the more imposing! I definitely think this figure belongs in a museum somewhere!! His other hand is held in a light fist, but it still beckons with power with pulsing veins and strained muscle! Truly a figure that pulls you into the atmosphere of the series! I really hope I was able to convey the intensity that the figure brings with it with these photos! At least to some degree! A work of art ready to invade your collection! 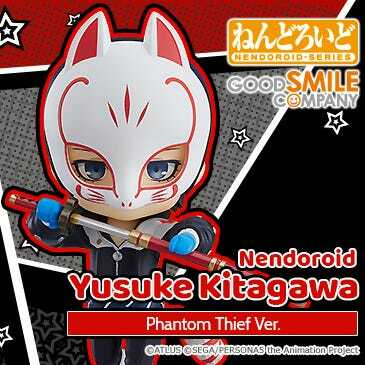 He’ll be up for preorder from the 28th August! 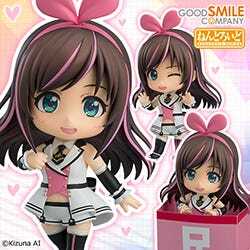 Contents: A look at various products announced this month as well as upcoming products! 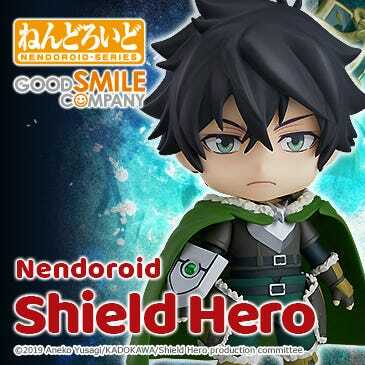 SAO2! 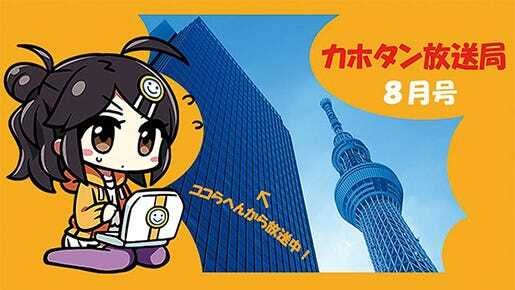 New pretty fast Medicchu figures, horses and magical girls? !